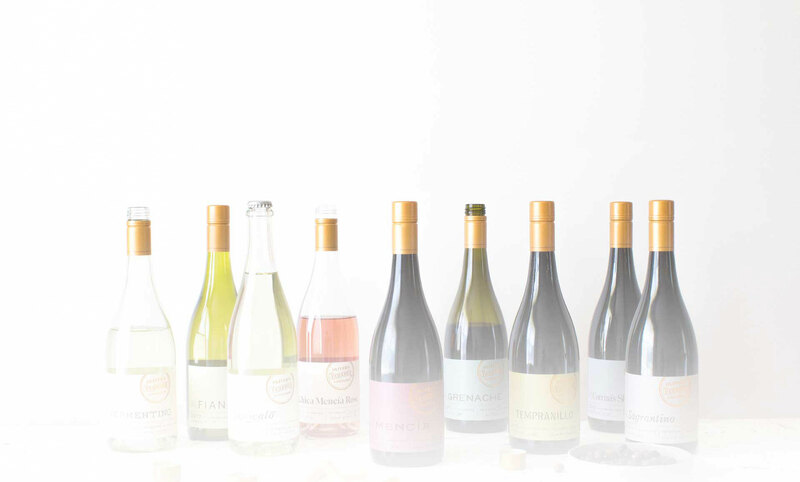 As a member of the exclusive OTT Wine Club, we will deliver your very own selection or get our winemaker to earn her keep by hand selecting a pack of our premium wines just for you. Straight to your doorstep with the utmost flexibility – no stress, processing time or wondering when the next new release is due. Who doesn’t love to be OTT every now and then? If you are having trouble viewing this page, we recommend using Google Chrome as your internet browser. There are no fees. Ever. You will NEVER pay for freight- on your automated deliveries or anytime you need that extra top up because Great Aunt Maude is coming over, and she loves a good red. You are in control of your deliveries and changes can be made at any time. Delay until after your holiday in the Maldives? No worries. Need a few more whites in the mix for summer? Got you covered. Need us to send to an off-site storage facility until Great Aunt Maude leaves? Easy. ​Enjoy our member price match guarantee. We promise to match any price offered by other retailers on our current vintage wine if you show us the details. Surprise vouchers and gifts. Can’t tell you any details, because then it wouldn’t be a surprise…. Access to new releases before anyone else, guaranteed dibs on our small batch wines and our super rare icon wines. Special pricing and early access to our events. If you haven’t been to one of our Porchetta Parties- you haven’t lived.